We had a great opportunity today to observe one of the world’s rarest birds. 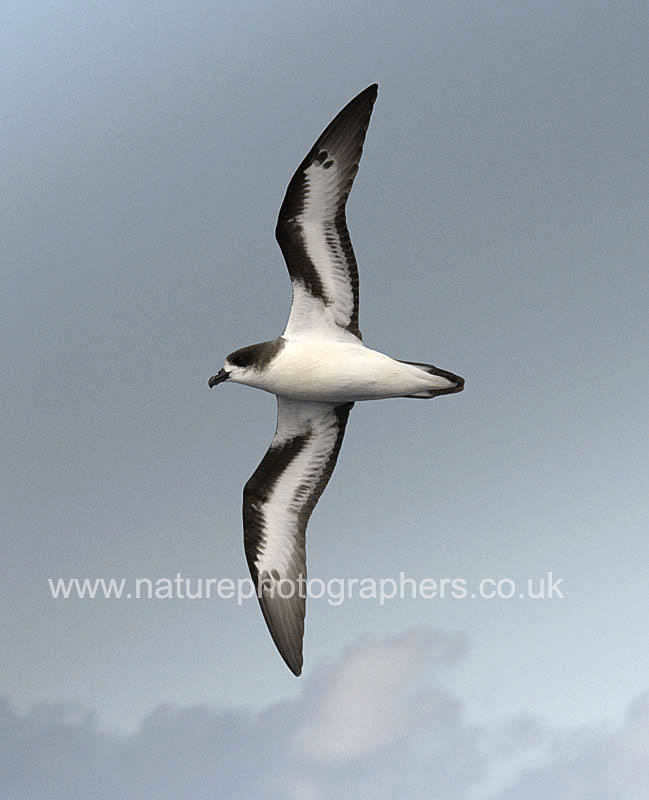 Once thought to be extinct, the Bermuda Petrel or Cahow was rediscovered and brought back from the brink of extinction by the legendary David Wingate and others. Last year just over 100 pairs nested; this plus non-breeding birds represents the entire world population. Thanks to the insight and organisation of Bob Flood, we had close encounters with a number of birds on the high seas, a few miles off Bermuda. 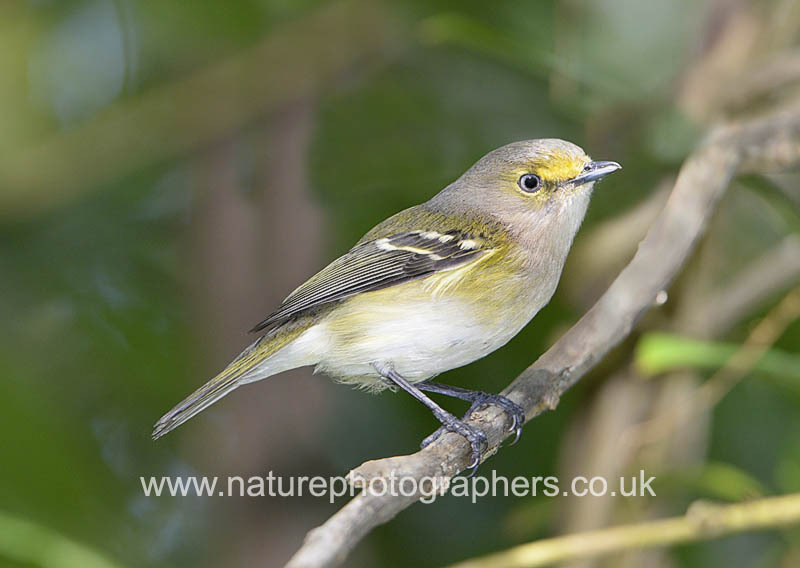 On land, we were also able to photograph Bermuda’s endemic subspecies of White-eyed Vireo.